Written for, and originally posted on, the Central Seattle Greenways blog. Reposted by the Seattle Transit Blog and Seattle Bike Blog. 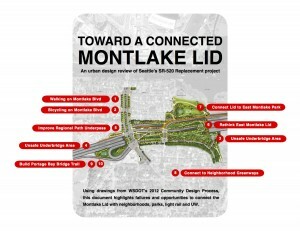 Discussed by the Montlaker blog. 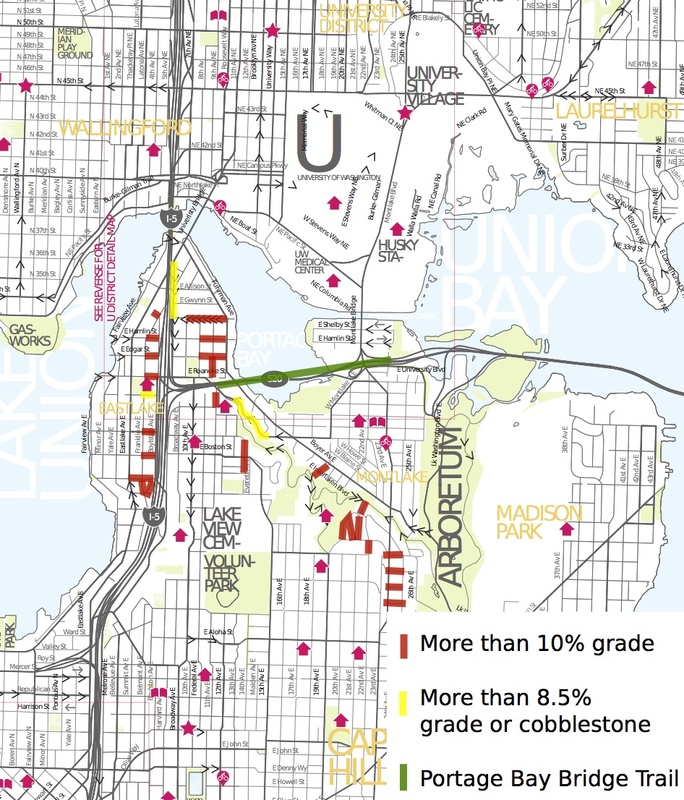 This entry was posted in Seattle Neighborhood Greenways on January 5, 2013 by gordonpadelford.